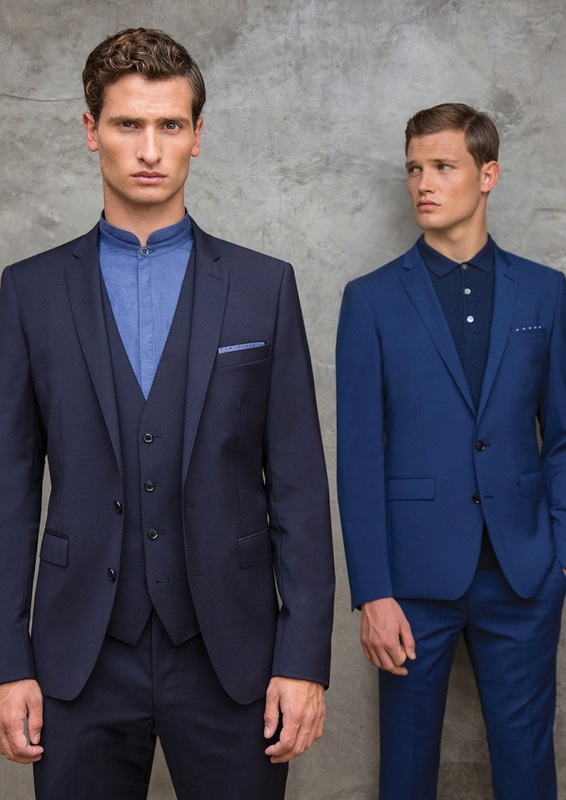 We reveal what suit styles the fashionable groom will be wearing this season with 2015 suits trends for Grooms following the Spring/ Summer Remus Uomo show. Quality tailoring. From three piece suits to a more casual affair, soft tailoring with subtle cloth structures is something that Remus Uomo definitely has covered! Colour. 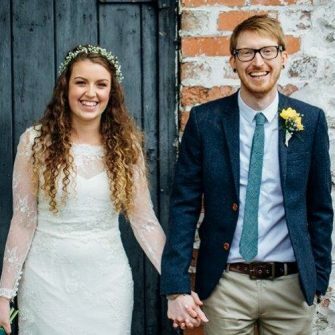 In order to look sharp and be bang on trend for a summer wedding this year, Groom’s should be experimenting with colourf in their choice of suits. 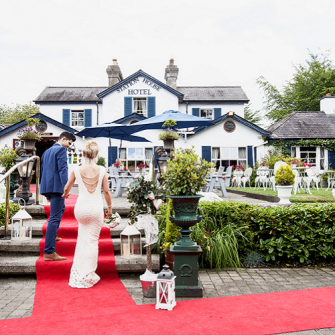 A key trend right now is to wear a slightly different style from the rest of the Groomsmen and a blue suit is the perfect way to subtly set yourself apart. Navy blue, a great alternative to black, is the perfect way to show off a sense of style. If you’re feeling adventurous, Royal blue would look amazing in the wedding photos and is also perfect for a destination wedding in the sun. 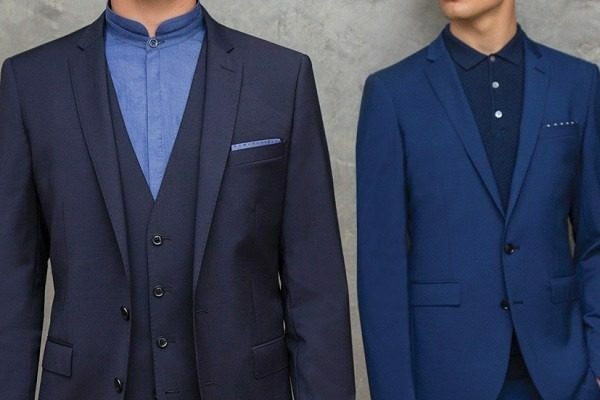 Casual attire is exceedingly popular with Grooms and any shade of blue, with a structured cut is a brilliant way to achieve a casual look while still looking dapper. Mr Grey. If an electric blue suit is too much for you, why not try a coloured shirt or tie with a seasonal grey suit? 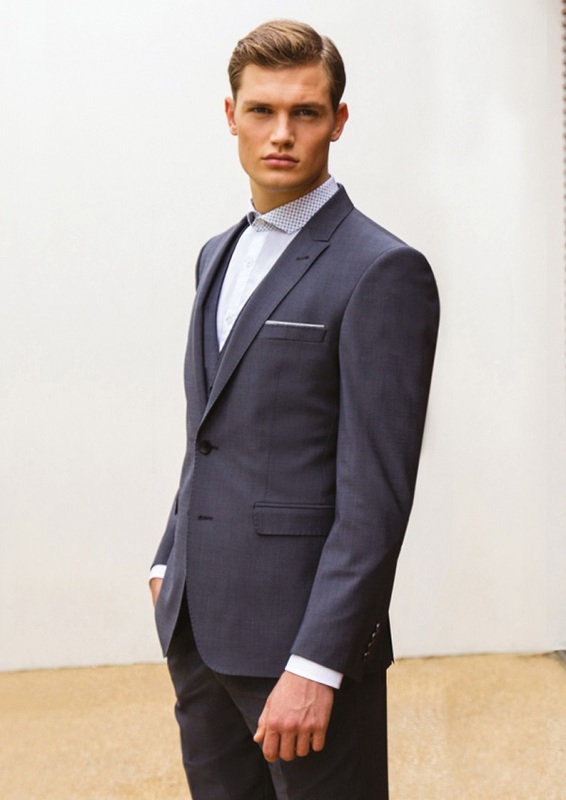 Grey is an extremely versatile colour and looks great when paired with a bright tie or shirt for a colour pop which will really accentuate your chosen wedding colour. Layering. Alternatively, classic never goes out of fashion. 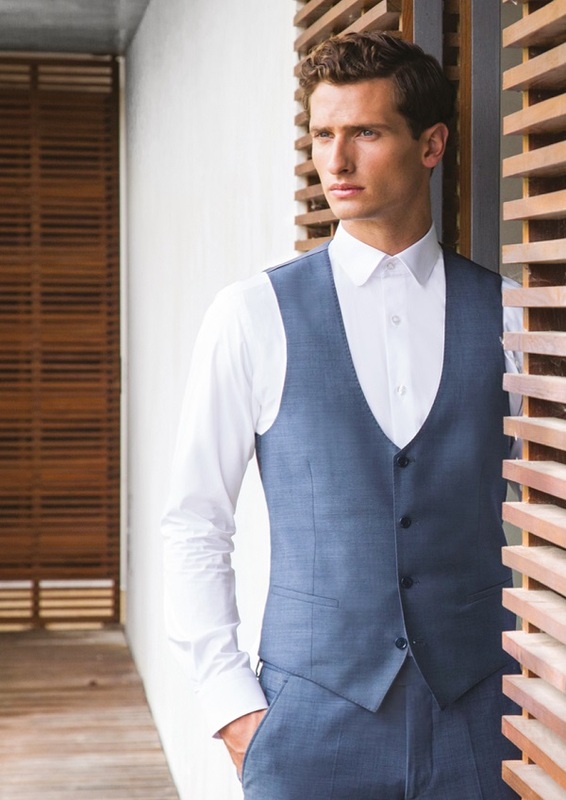 Layering a fitted waistcoat is a timeless, traditional look. 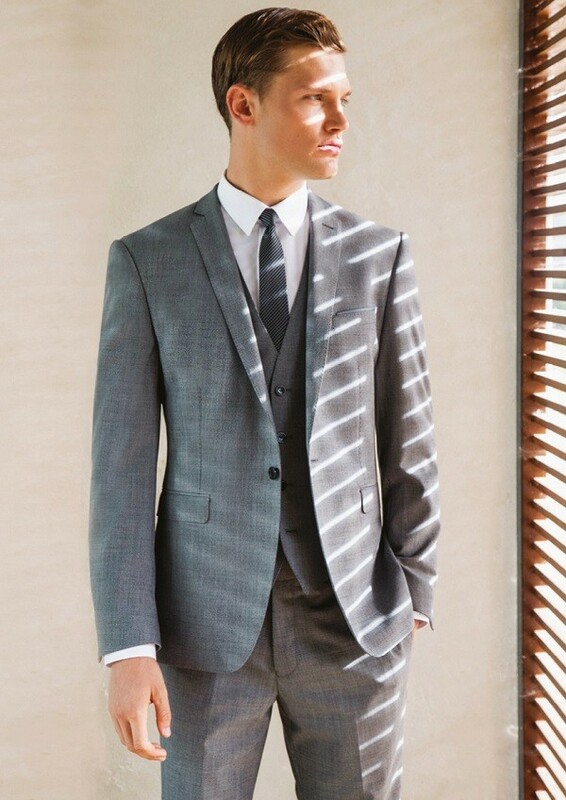 Mismatching the colour of the waistcoat to the rest of the three piece suit gives the Groom a sense of flexibility. It’s also perfect, if blazers are not your thing or if you’re anticipating some warm weather. One thing that never goes out of style is excellent craftsmanship and The Remus Uomo Collection adds a timeless quality to the art of looking impeccable on your wedding day. 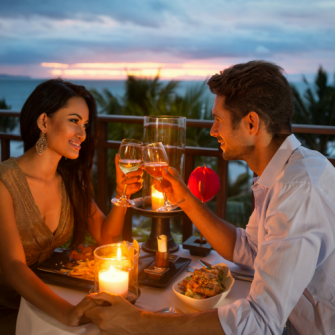 Blue – The colour of the season. Play safe with navy or stand out in electric blue. Structured tailoring- Lightweight wools make expert tailoring stand out. Well-cut three piece suit- This look is effortless. You cannot go wrong with a classic three piece. Shirts in bold colours- Colour popping is a great way to show off your wedding colours.